We were expecting to do well, but when the results came through we were very happy indeed. 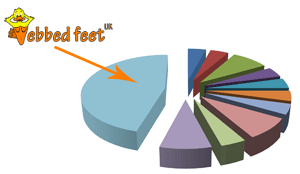 46% of businesses who responded said that Webbed Feet UK are their favourite. 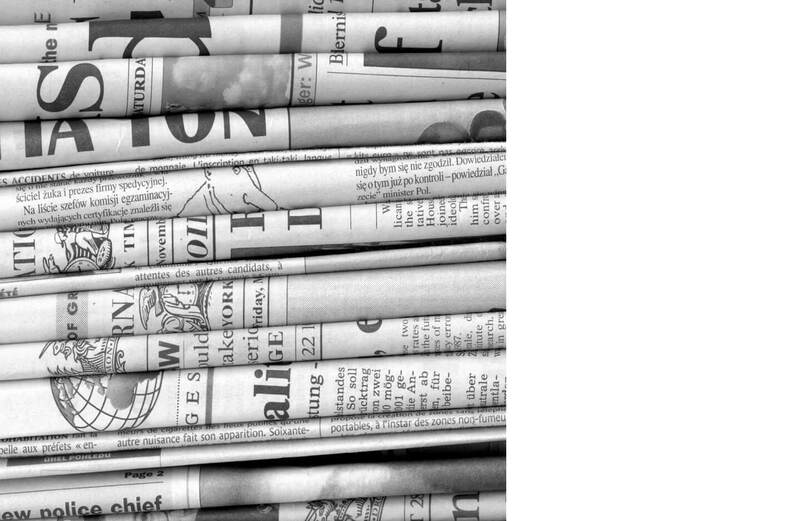 Out of the other 10 companies mentioned, our closest competitor had just 8%. Aaron Whiffin from Webbed Feet UK said “When the results came through we were ecstatic! We knew we’d do well, but were proud that we stood out from the crowd. We’d like to thank everyone who put our name forward, and look forward to improving our reputation even further in the future”. In order to generate more replies, we offered £20 to one person who replied, this was chosen randomly to be Jo Blake from the Dog’s Trust. Thank you to everyone who replied.